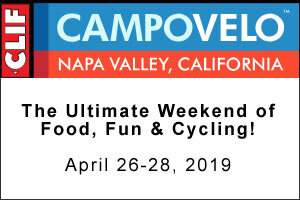 Napa Valley – There’s never a shortage of new and exciting opportunities to discover throughout Napa Valley. 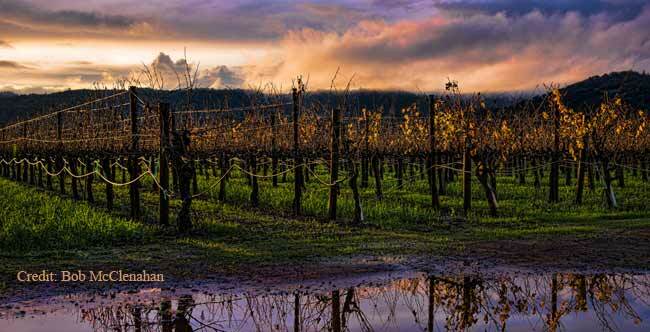 As winter rains give way to California’s golden sunshine, Napa begins to bloom with lush green hills signaling another season of adventures. Sky & Vine Rooftop Bar offers a selection of games available to kids of all ages. Games include Connect Four, Jenga, and Corn Hole. Sky & Vine Rooftop Bar also features live music on Sundays at noon and Thursdays at 6 p.m., featuring a variety of local bands and artists. Learn more at Sky and Vine. The Napa Valley Museum Yountville presents Walt Disney’s Trains through March 2019. This family-friendly exhibition, organized with The Walt Disney Family Museum in the Presidio in San Francisco, explores the influence that railroad trains had on Walt Disney’s life and work, and tells the story of how his railroading legacy lives on to this day in Disney films and theme parks around the world. The exhibition includes a wide variety of artifacts, firsthand accounts, archival videos, images of Walt and his trains, and one-of-a kind items, including Walt Disney’s own Carolwood gondola railroad car, a light-up model of Disneyland, and a custom model train created in partnership with the Napa Valley Wine Train by the Napa Valley Model Railroad Historical Society. Visit the Napa Valley Museum. Napa Native Tours new Craft Brew Tour starts and ends in Downtown Napa, and features stops at three breweries. The tour includes a brew and food pairing; tasting flights; an in-depth tour curated by a local brew expert; and a personal growler. Visit Napa Native. Bouchaine Vineyards offer Happy Trails and Tails, a dog walk and wine tasting experience on select Sundays, January through June 2019, at the top of the winery’s Terrace Vineyard, which features a glimpse of the San Francisco Bay. The tasting, which includes a glass of Bouchaine Vineyards rosé and a dog treat bag, and is offered 9 to 11 a.m. Jan. 20; Feb. 24; March 24; April 14; May 19; and June 23, 2019. Each tasting is $20 per person and dogs must remain on a leash at all times. Stag’s Leap Wine Cellars’ Fire & Water Experience begins with a guided tour of the Stag’s Leap Wine Cellars wine cave and culminates with a seated tasting of their iconic, estate-grown wines, complemented by a sampling of small bites prepared by Chef Travis Westrope. The 90-minute experience is offered daily at 10:30 a.m. for up to 10 guests and is $95 per person. Online at Cask23. La Calenda, by Chef Thomas Keller, opened in Yountville in early January 2019. The new restaurant offers authentic Mexican cuisine, with the culinary program led by Chef de Cuisine Kaelin Ulrich Trilling. 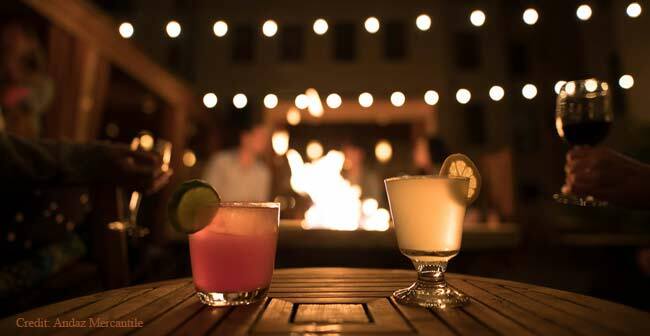 The menu, which draws on fresh and artisanal ingredients, and employs traditional cooking methods, features dishes from Chef Kaelin’s native Oaxaca while casting a glance across a range of Mexican regional cuisines. Visit La Calenda. The Four Seasons Resort and Residences, situated at the northern end of Napa Valley off the Silverado Trail in Calistoga, is projected to open in summer 2019. The resort offers 80 guest rooms and 20 residences featuring two-to four-bedroom properties ideal for longer-term stays. The farmhouse-inspired resort is scattered amidst a six-acre vineyard and will feature an on-site restaurant; general store; spa and fitness center; and meeting spaces. The resort will also have its own on-site winery by award-winning winemaker Thomas Rivers Brown, where guests will be able to blend their own wines. Visit Four Seasons. Interested in Featuring Your Business or Destination?